A-HOME Electric was formed in order to give all home owners an affordable professional electrician to trouble shoot, repair, and install anything with precision and by the NEC Code book. We are proud to serve and be All Home Owners Maintenance Electricians. Mark Phillips is an experienced and certified electrician who has attained both his journeyman electrical license (#161192) and his electrical contracting license (#1023038). He is a native OC resident with over 12 years' experience serving OC homeowners. 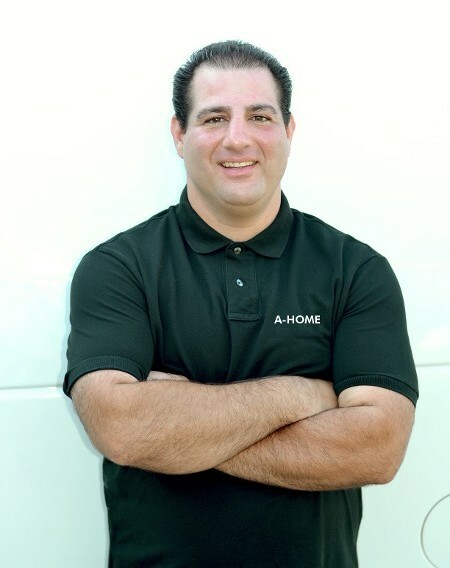 Mark started A-Home Electric to be able to provide exceptional service at the right price.